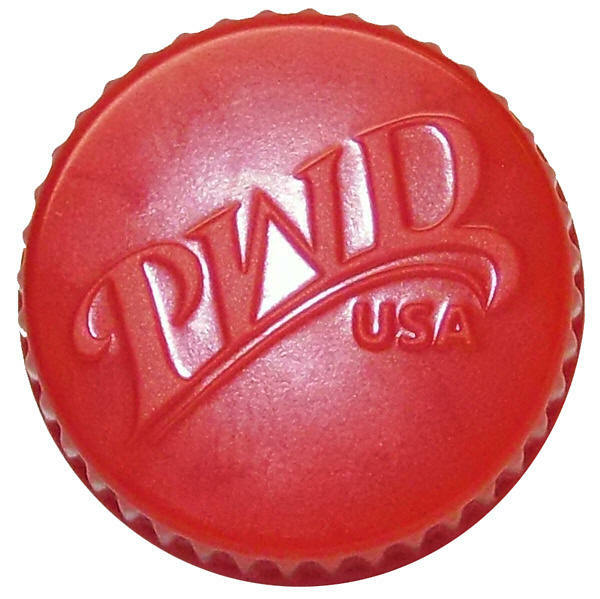 The USA and the rest of the planet is being flooded with imitation PWD® products. They are putting PWD® and RUSH® on anything and everything. Why you may ask? Because our brands are the number one sellers in the world, that's why, and the low-lifes that use our brands without paying for the right are stealing from us, plain and simple. POX on them! 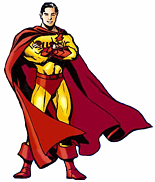 Our trademarks have been around for decades and are registered with the USA USPTO. Do a quick check of the bottle and label. Look at the cap, look at the bottom of the bottle. USE THE LINK BELOW ONLY IF YOU ARE A RETAILER OR DISTRIBUTOR IN THE USA. For WHOLESALE ONLY click here to contact our Master Distributor! NO OTHER INQUIRES WILL BE ANSWERED, SORRY! 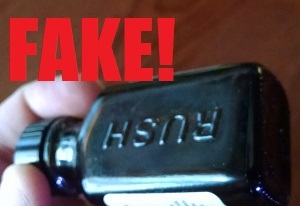 CLICK HERE TO REPORT FAKES! 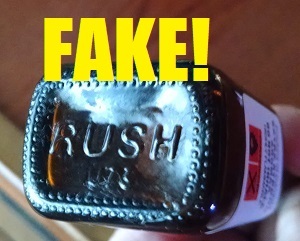 ***AFAB Industrial Services of Bensalem PA, the manufacturer of RUSH Fingernail Polish Remover, is allowed by PAC-WEST DISTRIBUTING NV LLC limited use of PWD® trademarks RUSH®, SUPER RUSH®, PWD® and POWER PACK PELLET® on certain products that may appear similar to PWD® products. Any AFAB products using PAC-WEST DISTRIBUTING NV LLC's registered trademarks will be identified on the label as AFAB - BENSALEM PA. AFAB and the AFAB owner are in NO way affiliated with PWD® /PAC-WEST DISTRIBUTING NV LLC of Nevada and have no ownership interest in PWD® /PAC-WEST DISTRIBUTING NV LLC or it's trademarks. In NO WAY are any claims against counterfeiters found on this page directed at or meant for AFAB Industrial Services. You may visit their website here: www.afabindustrial.com to inquire about AFAB Industrial Services products.